Arthur Schuring was born October 9, 1932, to Nick and Mintie (Van Zee) Schuring, in Marion County, Iowa. 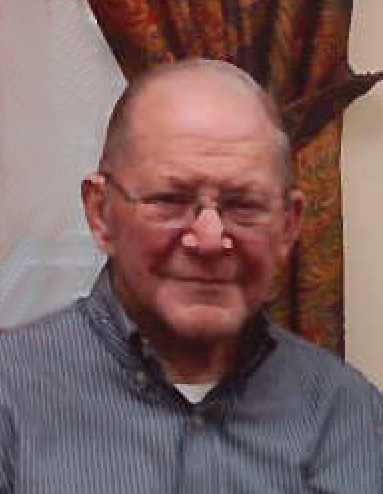 Art attended schools in Jasper County, and went on to join the U.S. Army in 1953. He attained the rank of sergeant and was honorably discharged in 1954. On June 1, 1956, he was united in marriage to LouAnn Butler, at the First Baptist Church in Pella. To this union they were blessed with four children: Carla, Debbie, Dennis and Bob. Art worked at Rolscreen Company for 37 years as a tool and die sharpener. Art is also survived by his siblings: Marion and Lila Schuring of Prairie City and Wilma and Harold Beyer of Pella, and sister-in-law Maxine Verros of Pella. He was preceded in death by his parents and his siblings: Nellie Schuring, Nickolas Schuring, Nellie Marie Klein, and Junior Schuring.